We offer onsite professional auto detailing services. Since we are mobile, you no longer have to worry about dropping off your vehicle or finding a ride to work while your vehicle is professionally detailed. We are available to perform our services at your residence or at your workplace. Our goal is to offer professional solutions with outstanding customer satisfaction! Serving Jonesboro, AR and the surrounding areas, including Paragould, Brookland, Bono, Harrisburg, and Marked Tree and now Little Rock! Call or Text for appointments! 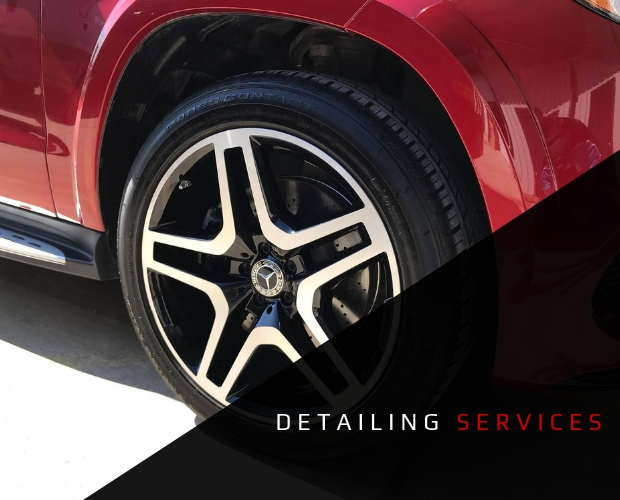 When you hire Elemental Mobile Detailing, you hire a team committed to amazing results, every time. It's with meticulous dedication, avid attention to detail and hard work that we transform even the dirtiest rides from grime to shine. We stay on the forefront of the latest technology and the best applications out there to give your car, truck, SUV or commercial vehicle the best of the best. In addition to removing unsightly stains and restoring the brightness of your headlights, we also offer exceptional paint protection and ceramic coating services to really take your ride to the next level. Not only that, but beyond your vehicle looking amazing there are numerous other benefits to having your ride detailed. For starters, it actually increases the value of your ride. That's right. Additionally, regular detailing can truly help protect and preserve your vehicle. We feel that's reason enough to let our guys do what they do best! No matter the state or condition of your vehicle, rest assured we'll make it shine inside and out with our detailing services! Part of what ensures such amazing results with us is the quality products we use including the Opti-Coat Maintenance Line. What's better than our detailing? Getting our services for a discounted rate with our monthly specials! At Elemental Mobile Detailing, we believe in giving our clients only the best so that's what we stand behind Opti-Coat products. 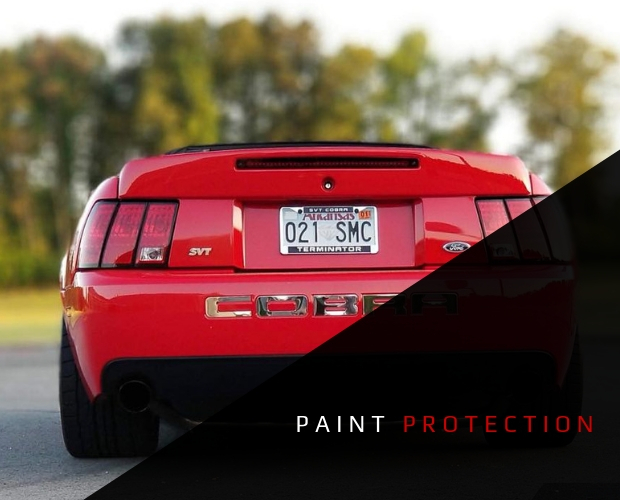 Designed for professionals, Opti-Coat is the ultimate paint guard that creates lasting results for up to three years! 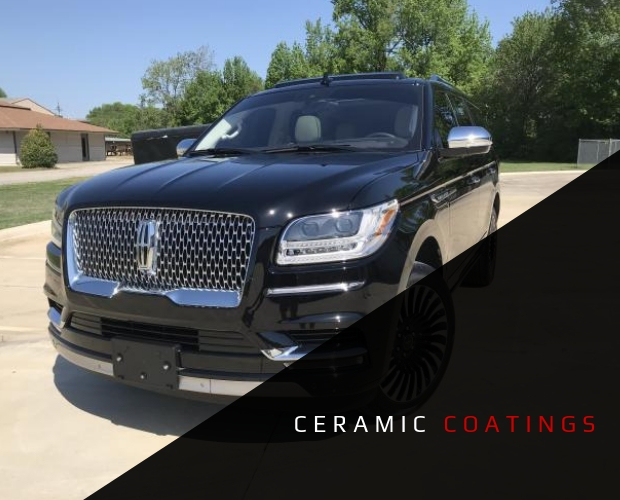 This premium ceramic coating is ideal for any type of vehicle and protects against bird lime, acid etching and other corrosive substances. Serving the Jonesboro, Paragould, and Little Rock areas!